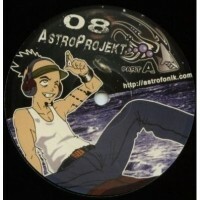 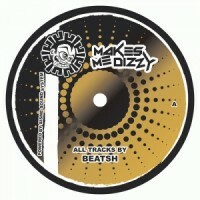 Artist : Nose Job, Bean, Dreamz style : Hardtek, Tribe Number of track : 4 Format : 12" .. 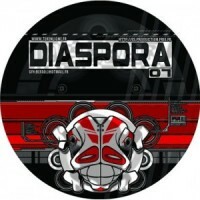 Artist : Sparks, X-prod, Pubis, Rwarf style : Hardtek, Tribecore Number of track : 4 For.. 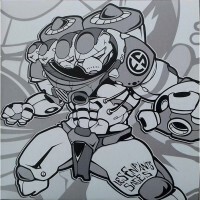 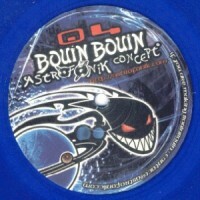 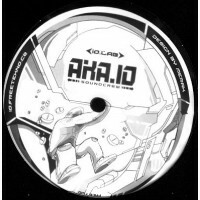 Artist : Billx, Konfusion style : Tribecore Number of track : 4 Format : 12" Label :.. 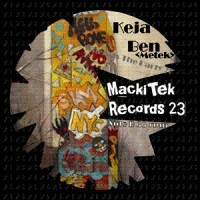 Artist : Keja, Mem Pamal style : Tribe Pumping Number of track : 4 Format : 12" Labe.. 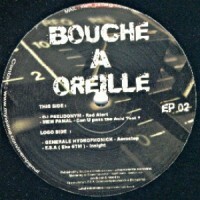 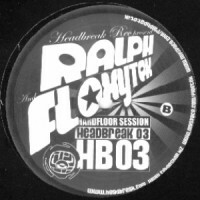 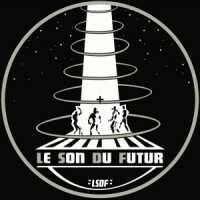 Artist : Dj Pseudonym, Mem Pamal, Generale Hydrophonick, F.S.A (Eko 6TM) style : Hardtek, Tribe.. 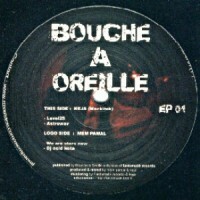 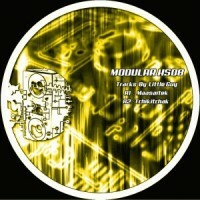 Artist : Mog style : Hardtek, Tribe Number of track : 4 Format : 12" Label : Bouin .. 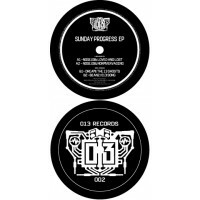 Artist : Rgot, Disakortex, Lityk, Jupiter style : Hardfloor, Pumping Number of track : 4 .. 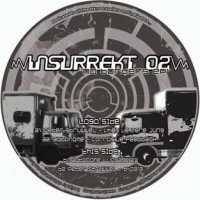 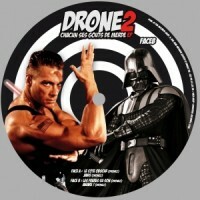 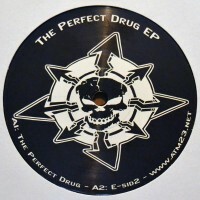 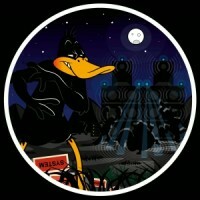 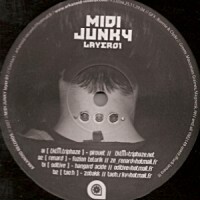 Artist : Drone2 style : Hardtek, Hardfloor Number of track : 4 Format : 12" Label : ..